This is a flat lot that is perfect for your custom home. 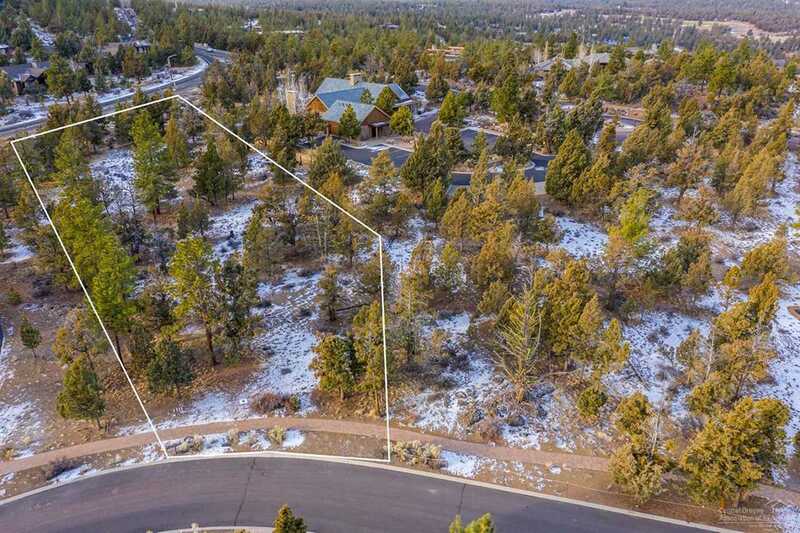 Enjoy all of the amenities of North Rim, including a beautifully appointed lodge available for owner's use, tennis courts, park area, and easy access to a variety of trails perfect for walking and running. Plans are available for you to customize your dream home. I was searching for a Property and found this listing (MLS #201800717). I would like to schedule a showing for 1481 Puccoon Court Bend, OR 97703. Thank you! I was searching for a Property and found this listing (MLS #201800717). Please send me more information regarding 1481 Puccoon Court Bend, OR 97703. Thank you!